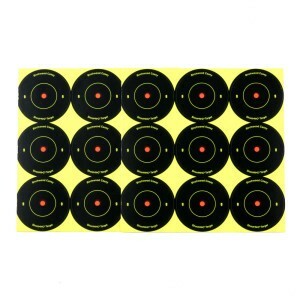 This is a selection of paper shooting targets. 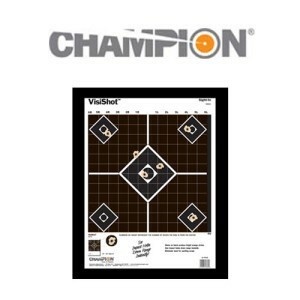 We work to carry a wide variety of paper targets that are an affordable option for training. 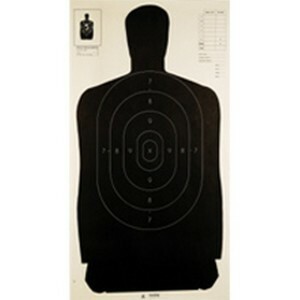 From IDPA targets to silhouettes that will come in handy if you're training for a self-defense scenario at cheap prices so your plinking budget allows for plenty of ammo as well as targets.